Naples, the gem of mainland Southwest Florida, is home to Cedar Hammock and the championship, par-72 Cedar Hammock Golf and Country Club. For those who move to the Naples area to enjoy the water and the golf, both are available without leaving the course designed by two of America’s premier golf course architects, Jed Azinger and Gordon Lewis. They incorporated water into play on all 18 holes. Multiple sets of tees on most holes make the course enjoyable for golfers of all skill levels. No need to be a long-ball hitter to enjoy the game on this course. The central feature of Cedar Hammock may seem to be the golf course, but it is actually the entire lifestyle the residents experience behind the gates that holds that title. More than half of Cedar Hammock has been reserved for the perpetual preservation of wetlands, lakes, and wildlife habitats, gracing the entire community with an abundance of natural Southwest Florida beauty. Cedar Hammock has been acclaimed as featuring some of “the most comfortable and attractive,” not to mention, affordable homes in the Naples area. The homes represent a mix of Terrace condos, Veranda condos, attached villas, and single-family units located along the fairways and lakes of the golf course. Terrace condos are single-floor units in four-story buildings. Floor plans range from 1,400 to 1,800 square feet. Each building has elevators for convenience and covered parking to protect vehicles from prolonged exposure to the intense sunlight of Southwest Florida. Veranda condos are two-story buildings. The individual units are similar in size to the Terrace condos, but with detached garages. The Veranda condos on Cedar Hammock Circle are on an island that has another lake at its center, so both forward and rear panoramas are water views. Attached villas are popular in the community, each offering upscale amenities, beautiful landscaping, and attached garages. These two-bedroom, two-bath plus den homes average just over 1,800 square feet and up to 2,300 square feet. Many have oversized lanais and private pools. Cedar Hammock single-family, ranch-style homes come in a variety of unique floor plans and elevations. Many have stately, courtyard-style driveways. All have lush, tropical landscaping with mature palms and shrubs. Many have private pools and spa. Located on Naples’ southeast side, residents’ children attend Calusa Park Elementary School, East Naples Middle School, or Lely High School. The Physicians Regional Medical Center complex is a very short drive south on Highway 951. A Walmart Supercenter lies just to the north, and a Publix is not far to the south. With its southeast location respective to the city of Naples, Cedar Hammock offers a quiet and peaceful location away from the busier in-town traffic. The beaches, marinas, entertainment and world-famous Naples shopping and restaurants are only a few minutes’ drive away. Just beyond lies some of the most spectacular beaches of Florida’s Gulf Coast. Cedar Hammock is a bundled golf community. Membership in the Golf and Country Club is, perhaps, the best amenity the development offers. Property owners become club members at no additional charge for initiation fees or annual dues, and club memberships are exclusive to homeowners. The clubhouse campus features a luxurious swimming pool, the largest of four heated pools available within the Cedar Hammock community. The clubhouse is home to numerous social activities, as well as the elegant Grill Room (proper “gentlemanly” attire is required) and the Dolphin Bar. Both are open Tuesday through Sunday. 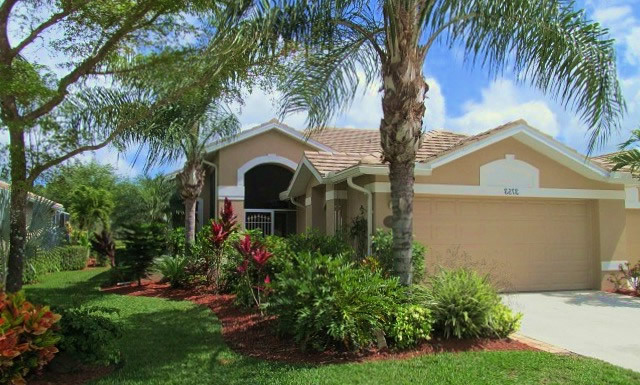 Cedar Hammock is comfortable, affordable Southwest Florida living at its finest.